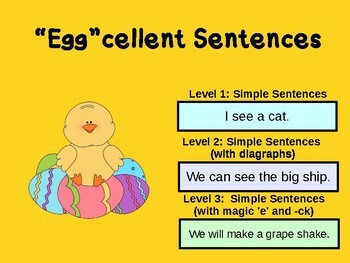 A fun way to incorporate the Easter holiday with sentence reading. 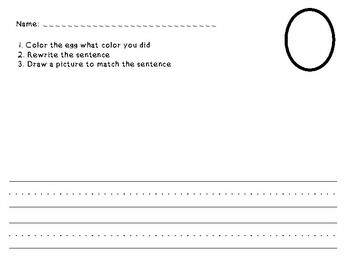 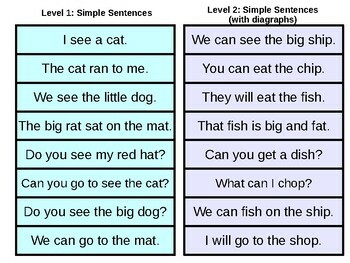 This activity has three different levels of sentences. 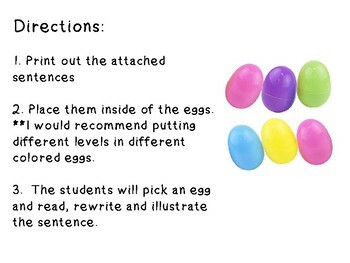 Each student opens an egg to find a specific sentence to read, rewrite, and illustrate.